Many of our WordPress themes have been specifically designed to work nicely with the free WooCommerce plugin. If you’d like to create a fully functional online shop, you may wish to use this plugin and any of our themes listed on this page. 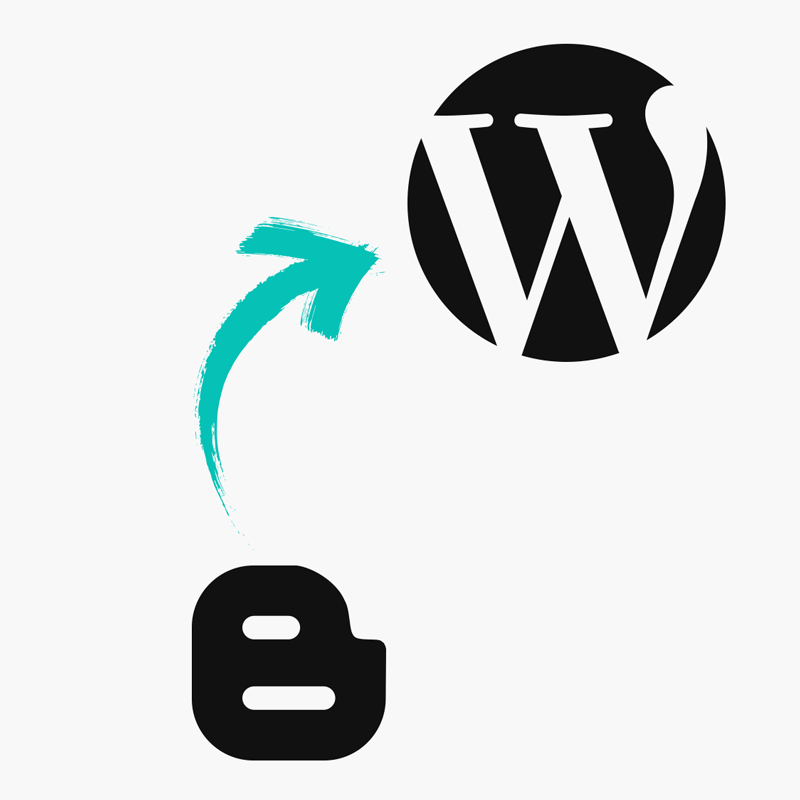 WooCommerce allows you to add a fully functional e-commerce store to your WordPress site/blog. Alternatively, you can setup an online shop section on WordPress using Ecwid. This is a more quick and simple solution if you would like to list some basic products on your site.